Did the dog chew your remote control? Did you just misplace the remote? Did you step on the remote? Lost or misplaced your charger? Is your device no longer charging? 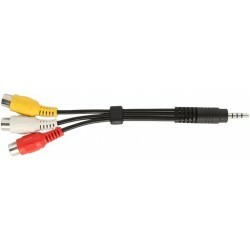 Looking for genuine Sony parts & Accessories? Request a breakdown diagram to find that part! 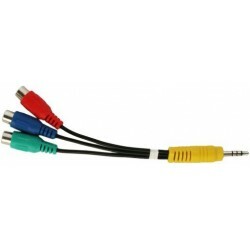 Need a data, audio, video or power cable? Need a genuine Sharp part or accessory? $37.81	Special Order : 3-5 day delay to order in from suppliers warehouse. $143.70	Special Order : 3-5 day delay to order in from suppliers warehouse. $29.00	Special Order : 3-5 day delay to order in from suppliers warehouse. $75.00	Special Order : 3-5 day delay to order in from suppliers warehouse. $269.80	Special Order : 3-5 day delay to order in from suppliers warehouse. $440.00	Special Order : 3-5 day delay to order in from suppliers warehouse. 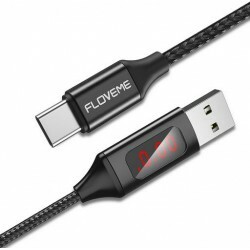 $73.00	Special Order : 3-5 day delay to order in from suppliers warehouse. $25.00	Special Order : 3-5 day delay to order in from suppliers warehouse. $98.91	Special Order : 3-7 day delay to order in from suppliers warehouse. $25.50	Special Order : 3-5 day delay to order in from suppliers warehouse. $27.00	Special Order : 3-5 day delay to order in from suppliers warehouse. $292.30	Special Order : 3-5 day delay to order in from suppliers warehouse. $39.95	Special Order : 3-5 day delay to order in from suppliers warehouse. 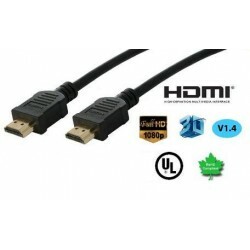 HDMI Cable Type A to Type A 10 metres Version 1.4 **Design may change due to different suppliers. $16.50	Special Order : 1-2 week delay to order in from suppliers warehouse. $19.50	Special Order : 3-5 day delay to order in from suppliers warehouse. $16.50	Special Order : 3-5 day delay to order in from suppliers warehouse. $39.00	$45.95 Special Order : 3-5 day delay to order in from suppliers warehouse. Speedy Spares, active on the Electronics Market since 1987, is a distributing company dealing in electronic components for most domestic goods. We are dedicated to processing your orders efficiently and as speedily as possible. We strive to offer competitive prices along with customer service that will satisfy your needs. We currently supply spare parts for Sharp and Sony. We also handle products for Hills Antennas. I hope this website is informative and helpful towards your needs. Please feel free to contact us for a more comprehensive stock listing, technical references, short listings and up-to-date pricing.